Modifying Your Vehicles: Depending on the disability or injury you have, it is possible to modify your vehicle so you are able to drive it, even in a wheelchair. There a wide range of modifications that include specialized hand controls, or even replacing the driver seat with your wheelchair. This is a great way to be independent and be able to have full control over when and where you can go somewhere. However, depending on the extent of modifications that need to be done, you can rely on our wheelchair transportation in San Jose, CA to get you where you need to be. 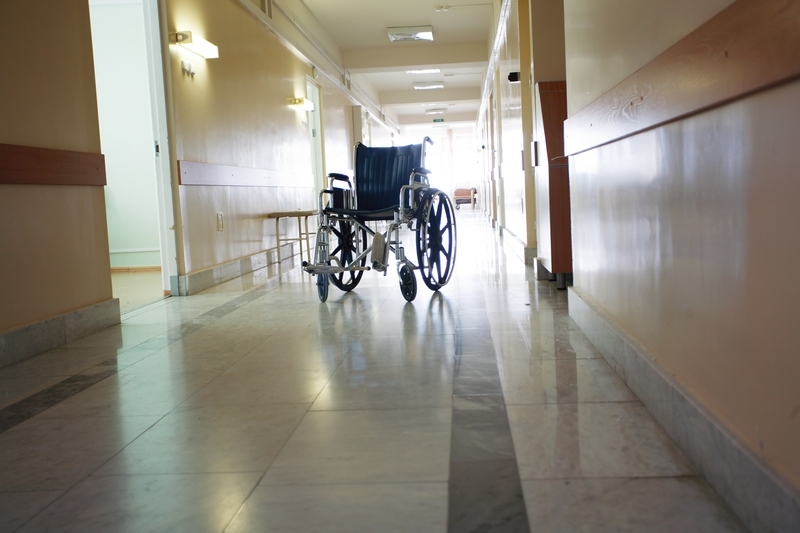 NEMT: Using non-emergency medical transportation is a great option to consider when you are in a wheelchair. We offer a wide array of specialized vehicles that are designed to accommodate wheelchairs easily. They will either come equipped with a lift or a ramp. This will allow you to enter the vehicle, without having to go through the hassle of leaving your wheelchair. We also have convenient services because all you would need to do is set an appointment and we will get you to your destination safely and hassle-free. Medical Appointments: If you need to get to a medical appointment or go through a medical operation, you may not be able to drive your vehicle safely afterwards. To avoid this problem, you can rely on our non-emergency medical transportation services to get you to your appointment and to ensure you have a ride on your way back home. Those are just a few things to keep in mind of when you are in a wheelchair and need transportation. If you would like to learn more about our services, please feel free to get in touch with America West Medical Transport today. We are able to personalize our transportation services to meet your needs. This entry was posted in Non-Emergency Medical Transportation and tagged Medical Appointment, Medical Transportation, Transportation, Wheelchair Transportation. Bookmark the permalink.